We don't know about you, but seasonal transitions prove to be harsh on our skin. The weather goes from cold to warm to cold and back again, and it throws our complexion off. Last week, it was dry, this week it's oily and breaking out, and next week who knows what it will be like? The calendar says it's spring, but we're not actually sure. (We'd like to give a special shout-out to the East Coast, which is covered, yet again, in snow from a nor'easter.) That's why we find ourselves putting a special focus on our skincare routines this time of year. We need products that treat, nourish, and most importantly balance our skin in spite of fluctuating weather. This mask has the same formula as the brand's traditional black charcoal peel-off mask, though the color was changed to pink for a limited-edition release. Apply it in an even layer all over the face, let it dry, and then gently peel it away. It promises to detox, brighten, tighten, and add luminosity. 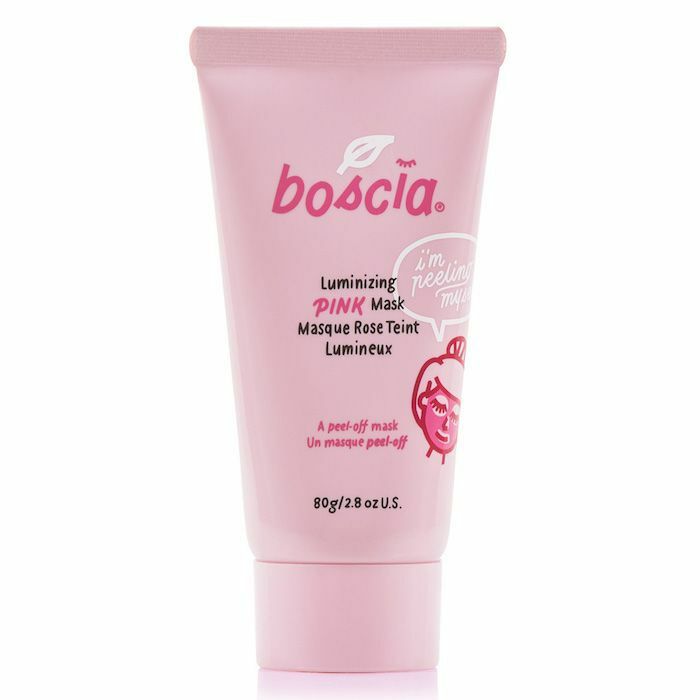 Take it from one Sephora reviewer who says "I LOVE THIS MASK. I had tried the black one in a rewards box and really liked it. But I like the pink even better!" 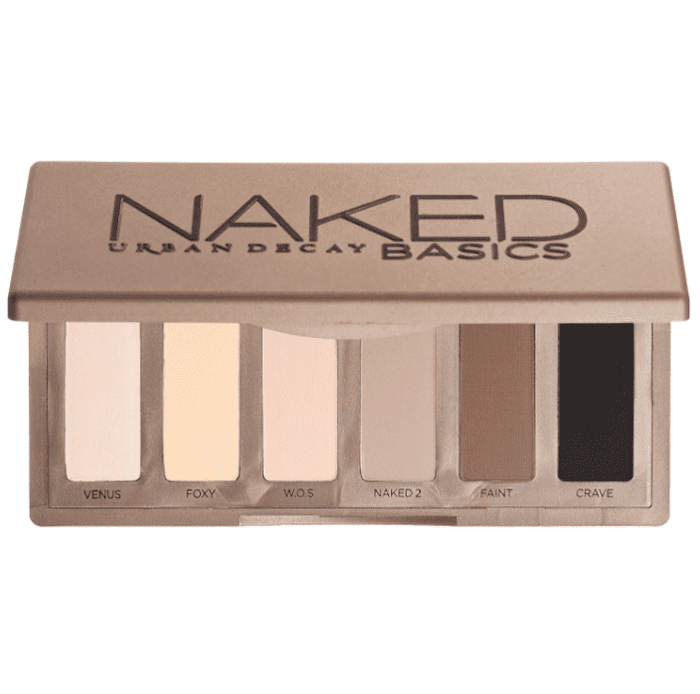 This Naked Basics Palette is basically a distilled version of the traditional Naked Palette, which features six more shades (but also costs $25 extra). This one is less expensive and features six shades that range from beige to deep charcoal black. Each one of the shades has a flat matte finish, so it's perfect for people who aren't into wearing shimmery shadow on the daily. 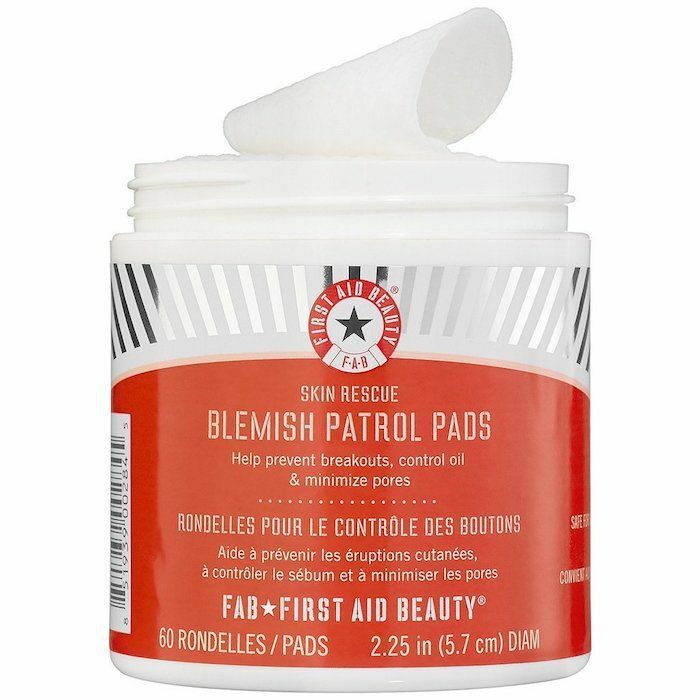 The facial pads from First Aid Beauty are non-medicated and formulated for all skin types. Their purpose is to cut down on excess oil and control blemishes. It's all thanks to a combination of ingredients like witch hazel, salicylic acid, and Evermat, which tightens pores and mattifies skin. There's even willow bark extract to soothe redness and inflammation associated with acne. Simply wipe a single pad across oily or acne-prone skin once or twice daily after cleansing. 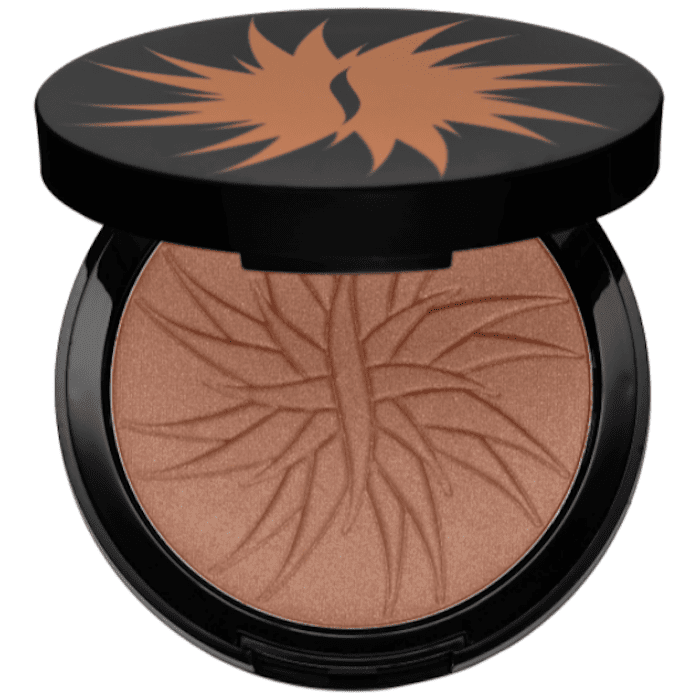 Sephora's in-house makeup collection is responsible for this bronzing powder. It comes in both matte and shimmery shades, though it looks like only the shimmer is available as part of the online sale. It's a silky powder that's ultra blendable. It has over 40,000 "loves" on the site, along with some glowing reviews. One Sephora reviewer writes, "I love this product! It gave me the perfect 'tanned' looked. This product is nice and light, and not thick. It also smells rather pleasant!" 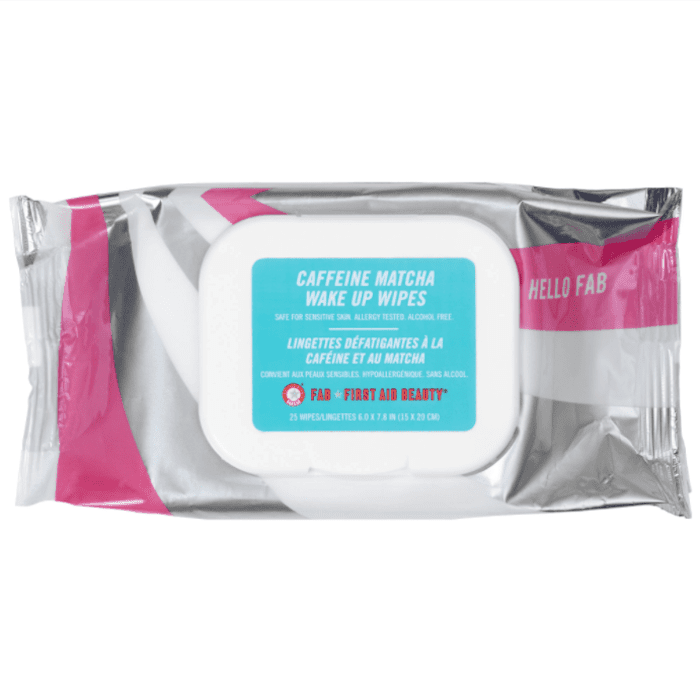 These face wipes, which are also from First Aid Beauty, contain soothing matcha green tea extract. They promise to remove dirt, excess oil, and makeup, while also reviving and awakening the skin with natural caffeine. Vitamin C and soothing aloe vera round out the ingredient list to soothe and brighten. We'll toss these into our gym bag for a post-workout pick-me-up. Each one of these discounted products will remain on sale both in-store and online until next Thursday, which is when another Weekly Wow Sale drops. There is a chance they could sell out before that, though, so plan accordingly because once they sell out, they won't be restocked with the discounted price. Happy shopping!